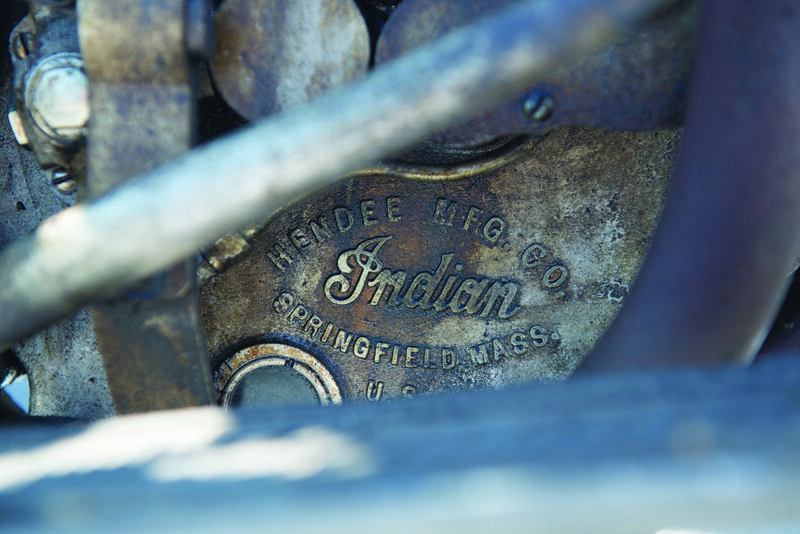 This year marks 115 years since George Hendee and Oscar Hedstrom started working together to make Indian motorcycles. 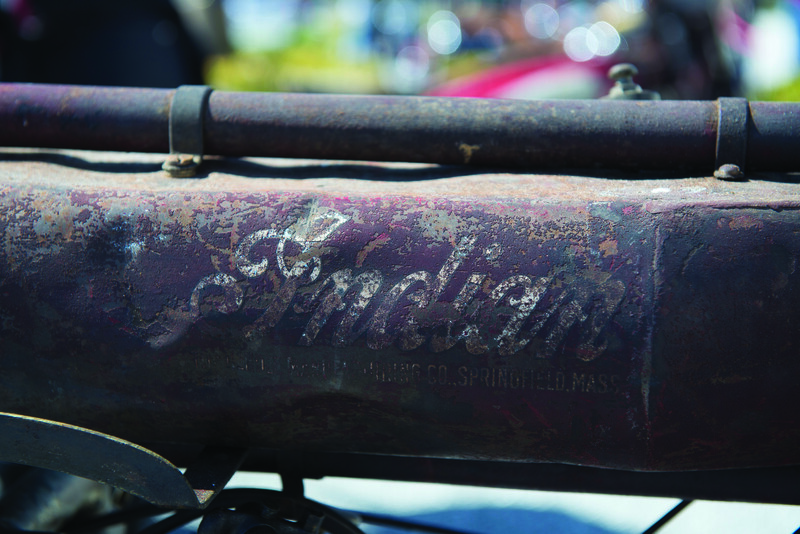 In 1897 George Hendee was already manufacturing push bikes with the name ‘American Indian’, but this was shortened to ‘Indian’. Three years later in 1900, Oscar Hedstrom joined the firm. Both Hendee and Hedstrom were former bicycle racers and they decided to build a motorized bicycle to use as a pace bike in cycling races. 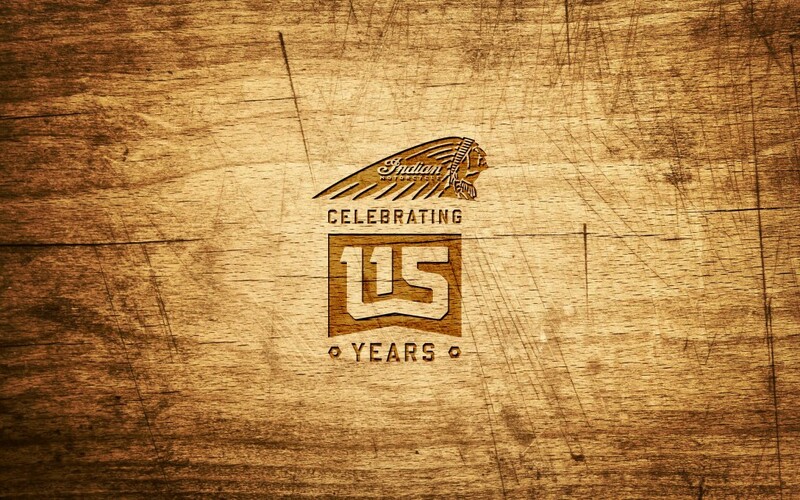 It was a rapid pace of development that Polaris, the modern day custodian of the brand, continues after acquiring Indian in 2011. 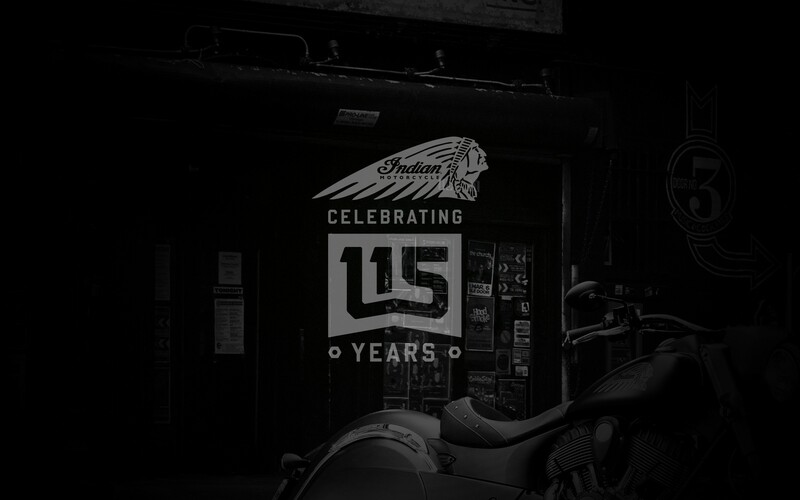 In the five years that Polaris has overseen Indian Motorcycle, the number of models in the line-up has grown rapidly to nine, with the most recent additions this year being Scout Sixty, Springfield and the Chieftain Dark Horse. 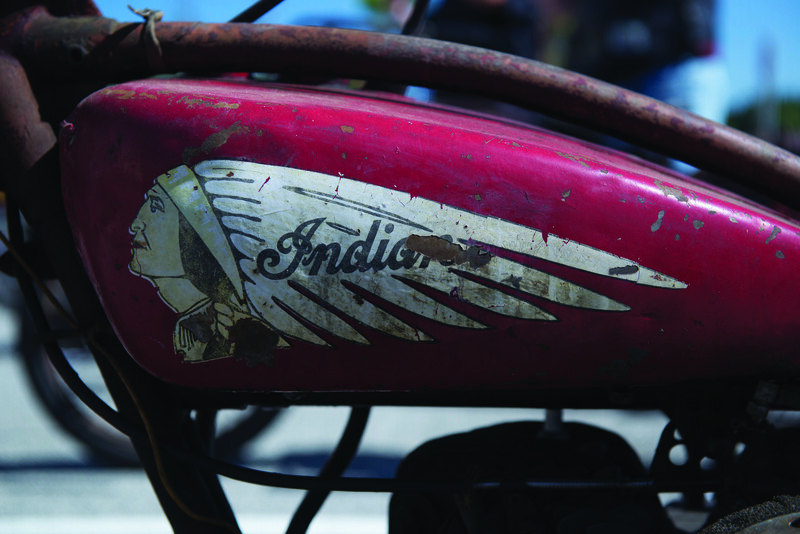 While it’s an American brand, many European motorcyclists are being tempted by the appeal of an Indian Motorcycle and over 6,000 motorcyclists across the region are now proud to call themselves Indian Motorcycle owners. 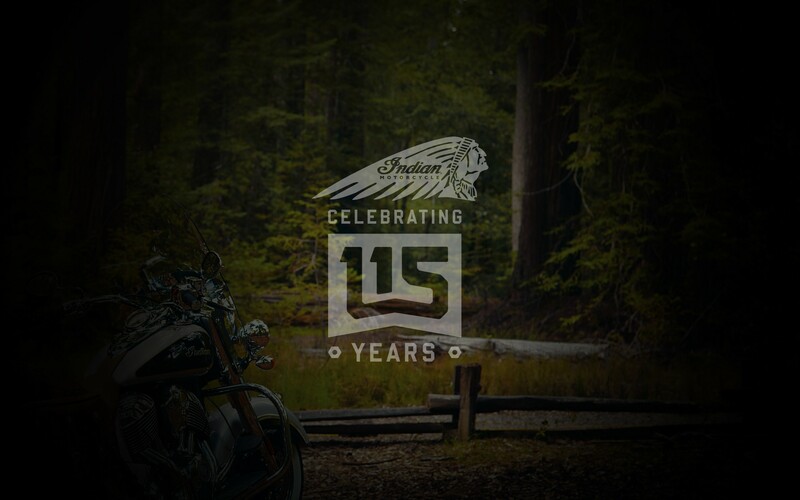 There’s now also a European version of the Indian Motorcycle Riders Group (IMRG) that is gaining in popularity and allowing like-minded owners to meet and ride together (www.imrgmember.com).